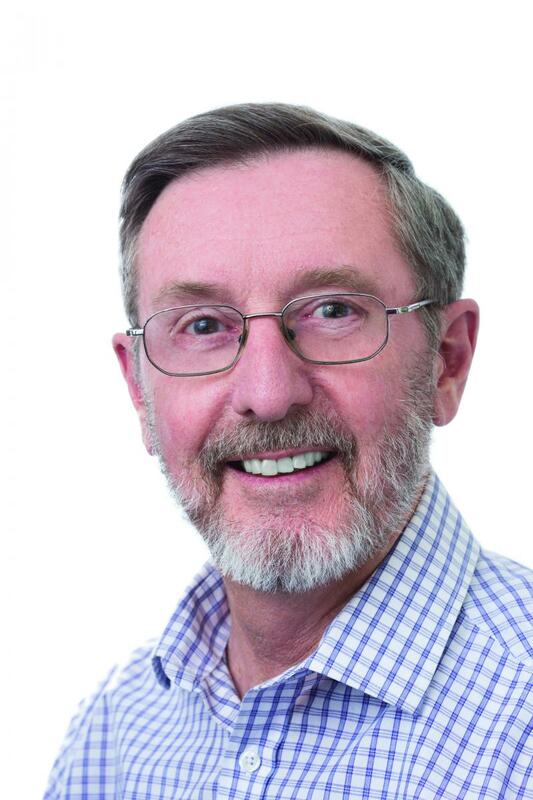 On Friday 4th March 2016 Warwick Fulton was elected as the new President of the Canberra/Goulburn Territory Council, having been nominated by members from Kambah, Cootamundra and Temora conferences. Warwick comes from Caringbah in the Sutherland Shire where he was raised as an only child and where he was educated by the Brothers at De La Salle Caringbah and De La Salle Cronulla. On finishing school in 1965 Warwick joined the Australian Taxation Office (ATO) in Sydney. Tax was calculated manually and the Social Security Levy added. More complex calculations were made by slide rule before the advent of calculators. Having completed accountancy, Warwick commenced part time law studies through the Barristers Admission Board. The course was four years full time or part time. Warwick progressed to tax auditing of share transactions during the heady days of the Poseidon boom of 1970s and then to Tax Appeals where he was able to use his legal studies. In 1977 he was admitted as a Barrister and was enticed to the ATO in Canberra where he worked until 1993. Warwick joined the St Vincent de Paul Conference at Kambah in 2008 and the following year became Conference President, a position held until 2011 at which time he became Tuggeranong Regional President until 2012; Vice President for Conferences, Recruitment and Training 2012 to 2016 before his election as Territory Council President in March 2016. Warwick married the love of his life, Marian 1972 and had three daughters – Temena, Deborah and Gabrielle. There are now seven grandchildren ranging from 1 to 17 years old.